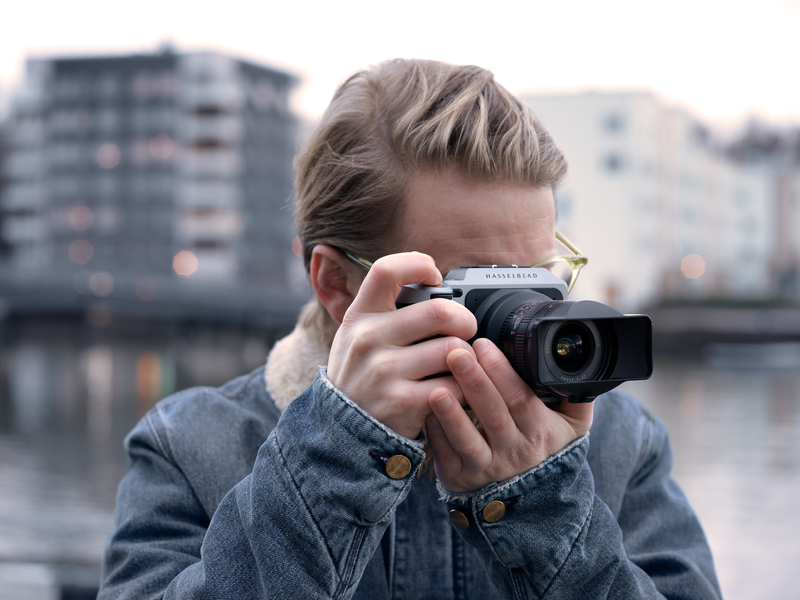 The Hasselblad XPan lens series was released in 1998 and the new adapter bridges the iconic optics with the latest imaging capabilities from the mirrorless X1D system, just recently benchmarking the highest score by DxO Mark. The sleek new adapter is lightweight, compact, and works seamlessly into the setup. 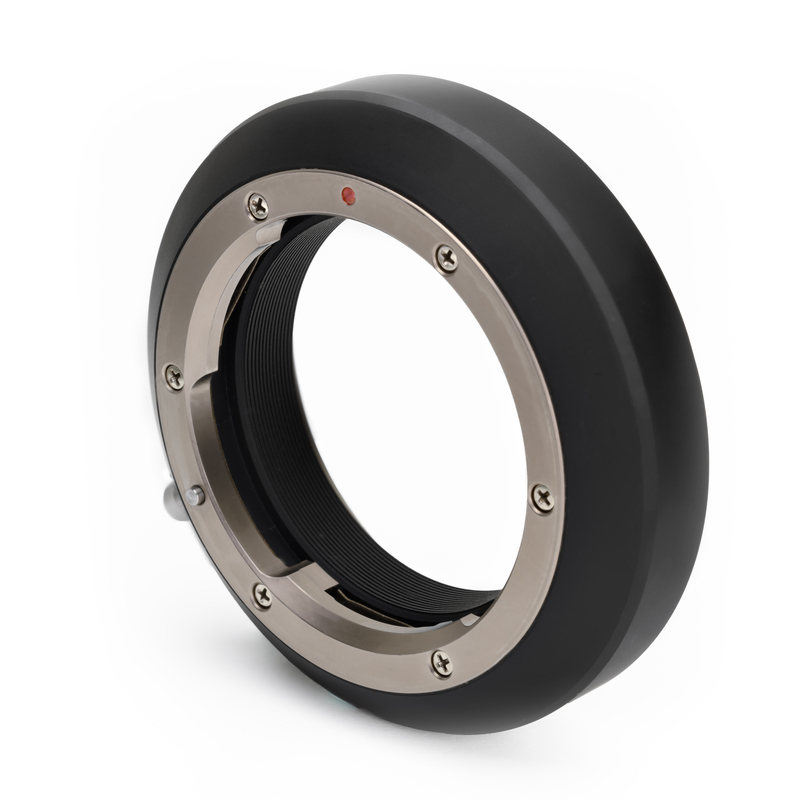 Customers utilizing the new XPan Lens Adapter first are advised to update their X1D to Firmware 1.20, launched on December 19, 2017. This update also includes a new Selectable Crop Mode that features the classic proportions of the XPan system. 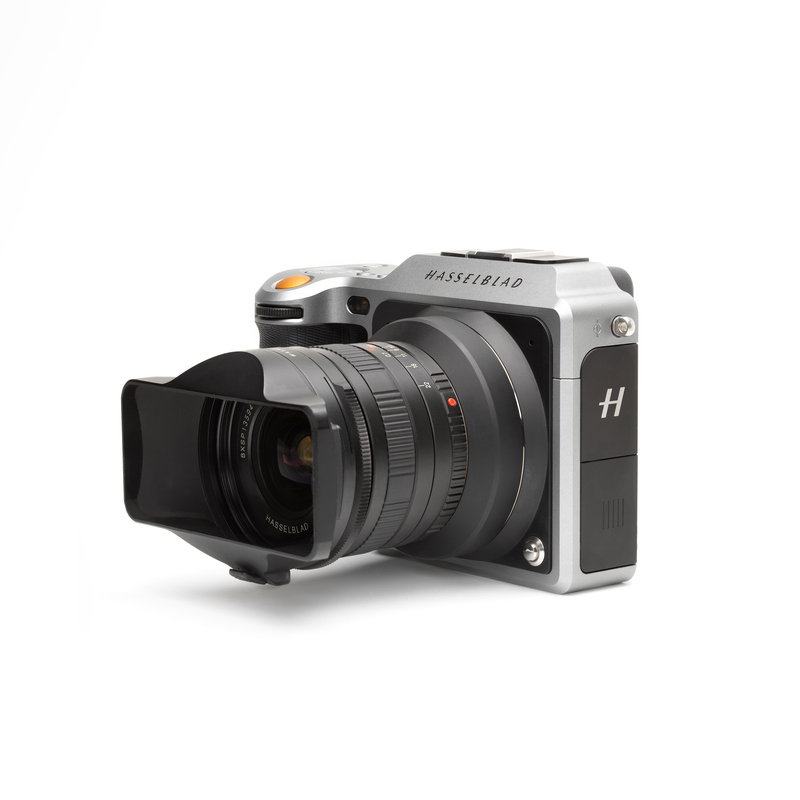 Hasselblad will continue to support its legacy and new products alike with plans to create a V to X system adapter and a dual battery charger for the X1D. The XPan Adapter will be available in mid-January and will retail at €179 / $179 / £159 / CNY¥ 1,580 / JPY¥21,999 incl. VAT. *XPan lenses are no longer manufactured nor sold by Hasselblad.